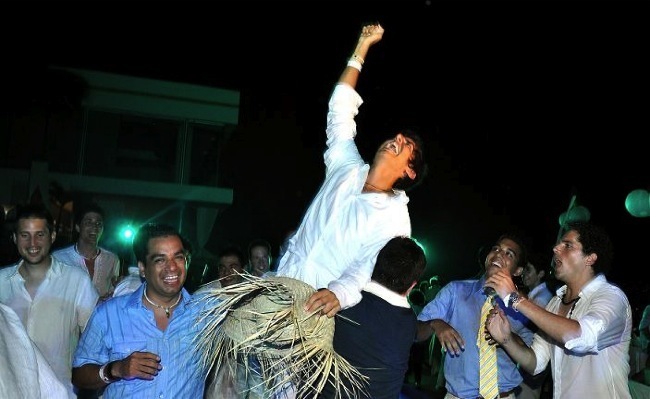 todo para que saliera tan bien como salió. 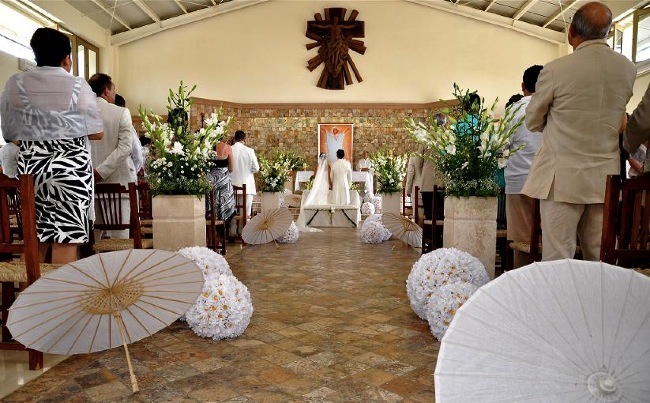 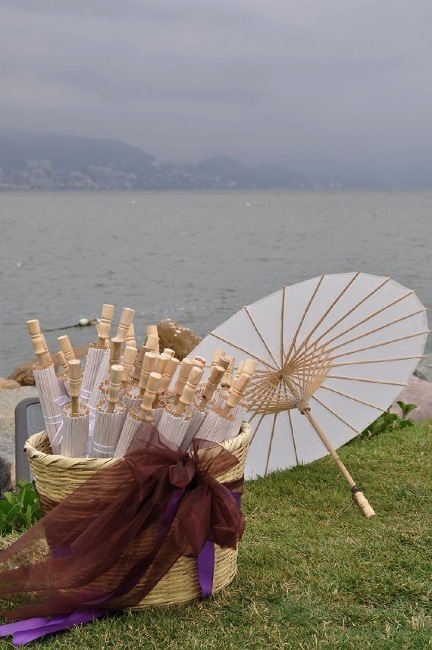 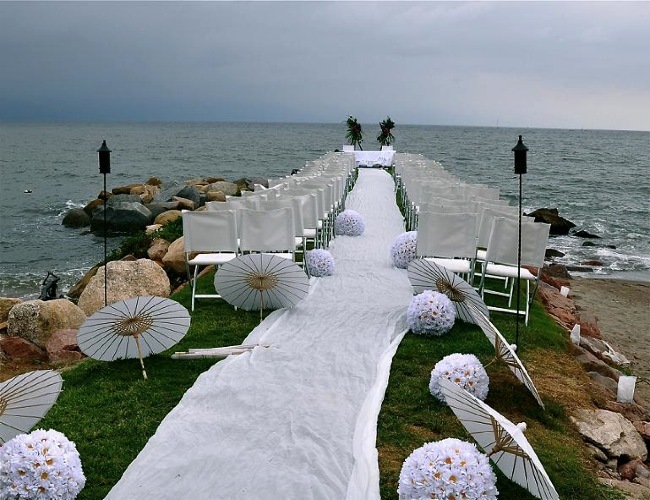 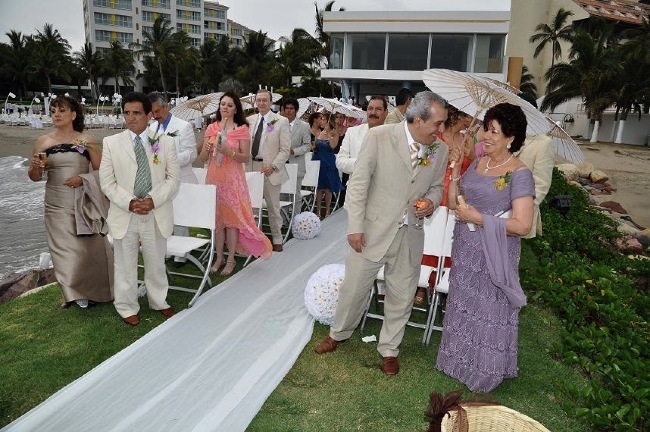 We know that the day of your wedding is one of the most important days of your life, Puerto Vallarta Wedding Planners make the dreams come true. 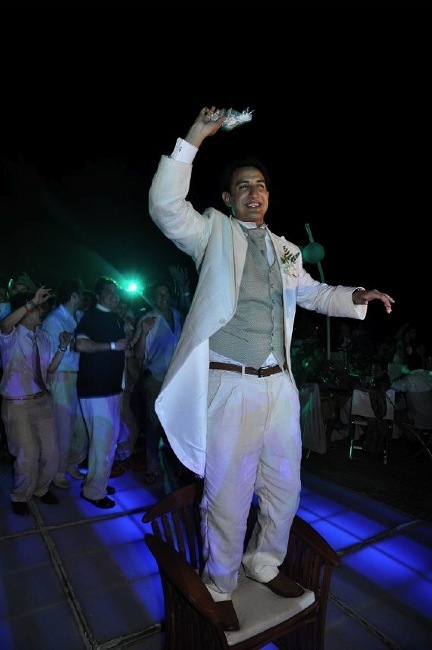 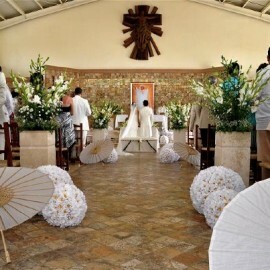 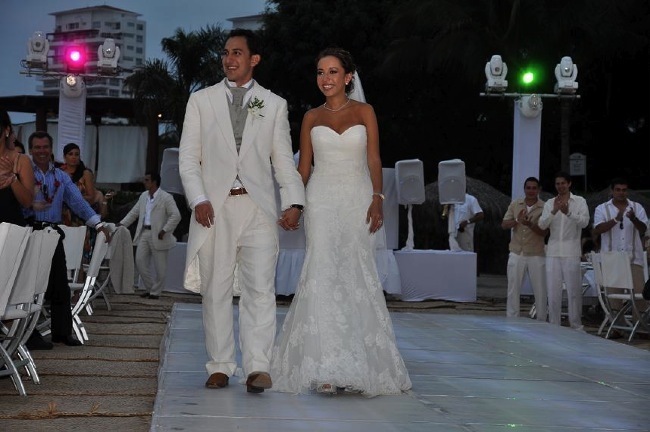 If you want a perfect, fun and unique Destination Beach Wedding in Puerto Vallarta and Punta de Mita, with our guidance, expertise and personalized attention, you comfortably make your choices to best suit your tastes. 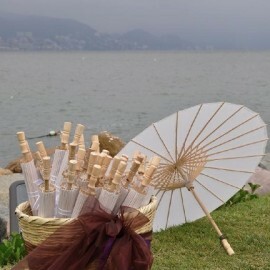 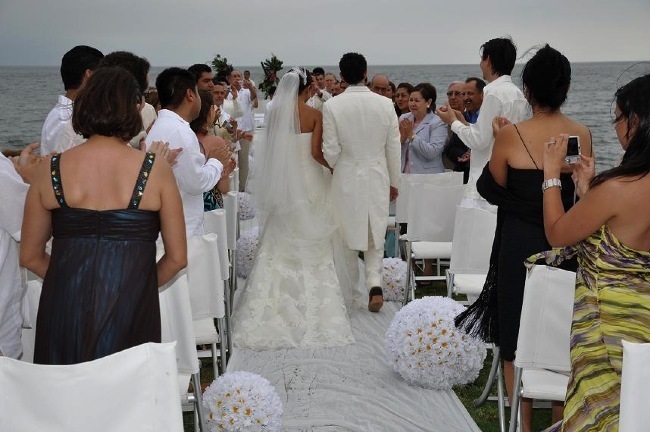 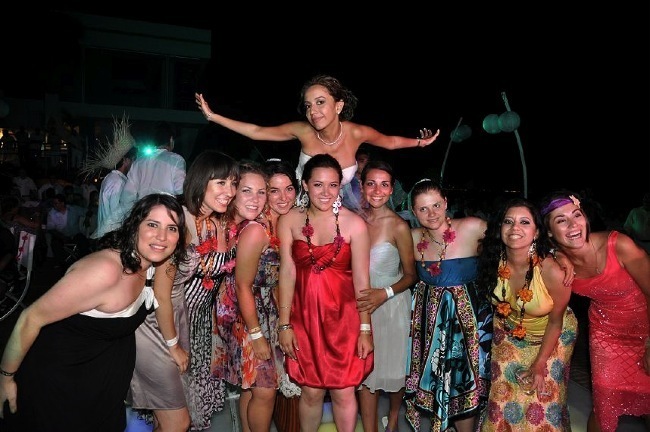 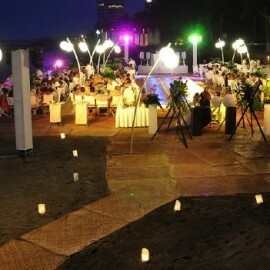 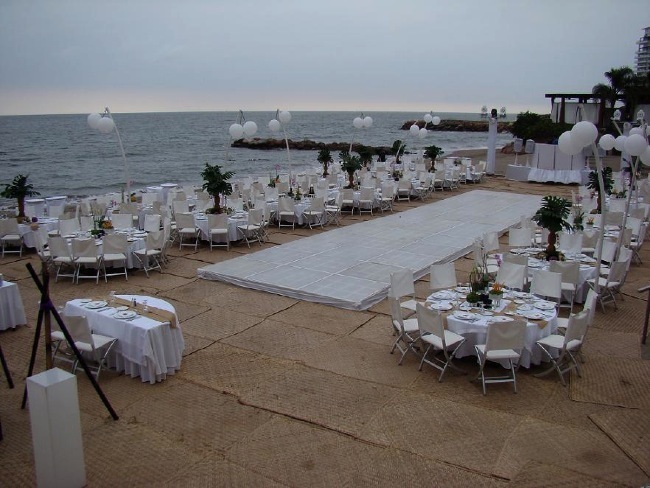 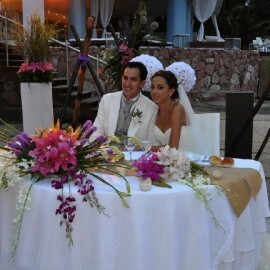 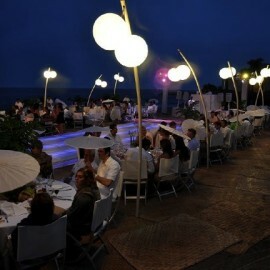 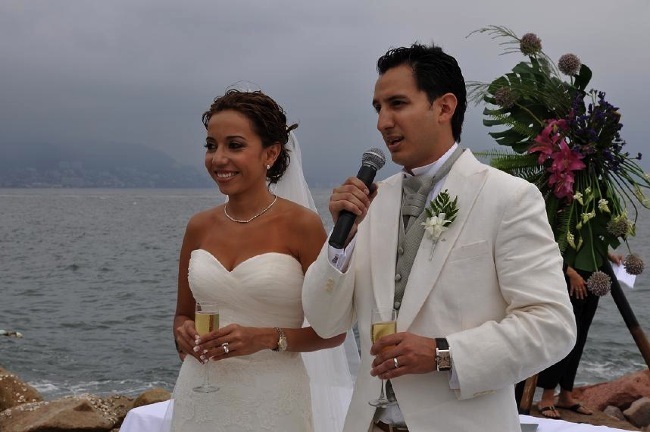 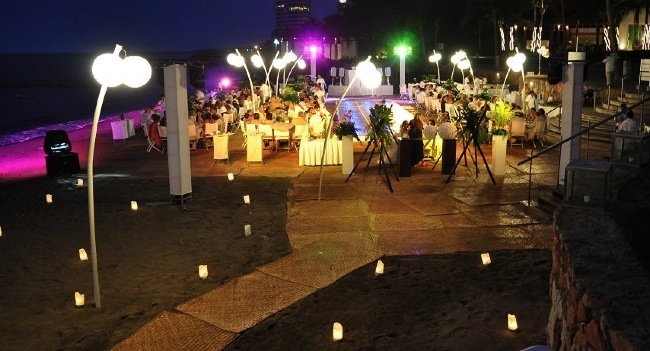 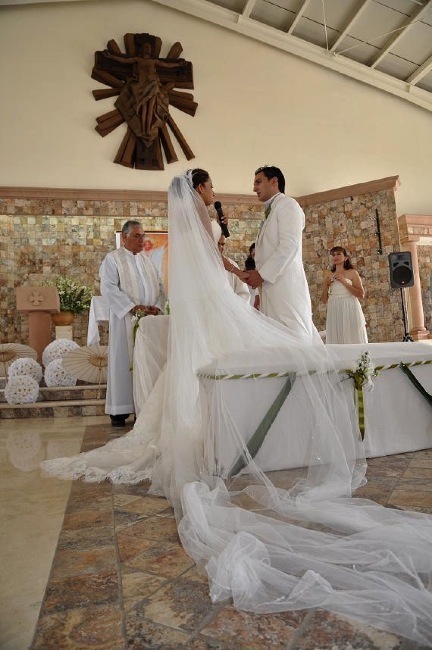 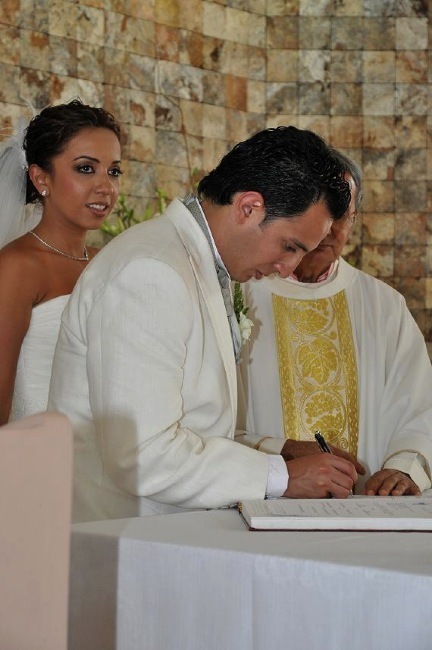 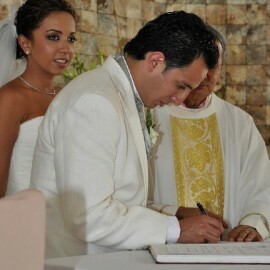 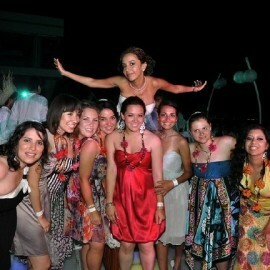 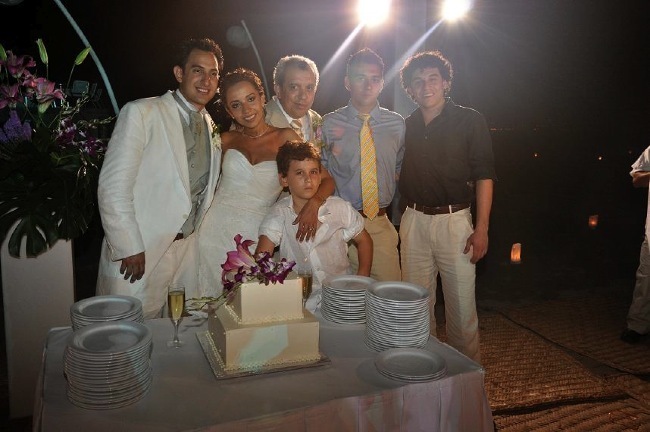 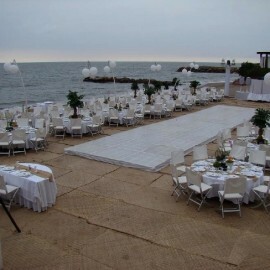 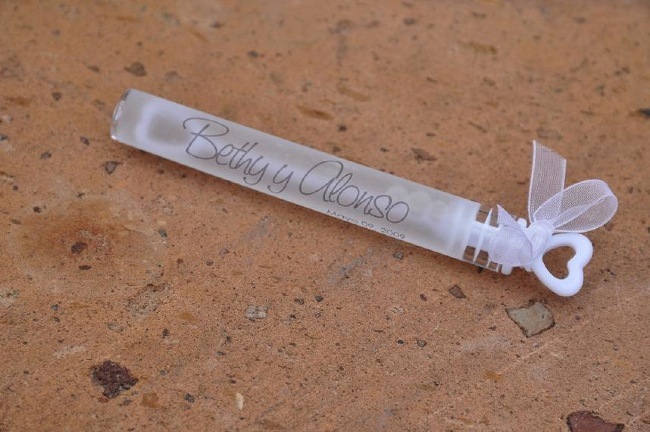 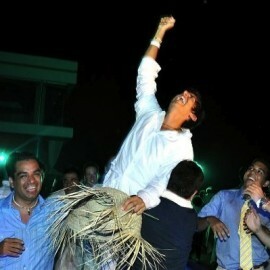 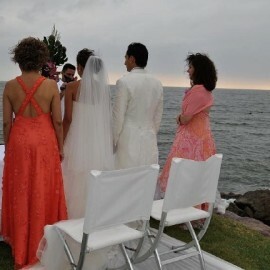 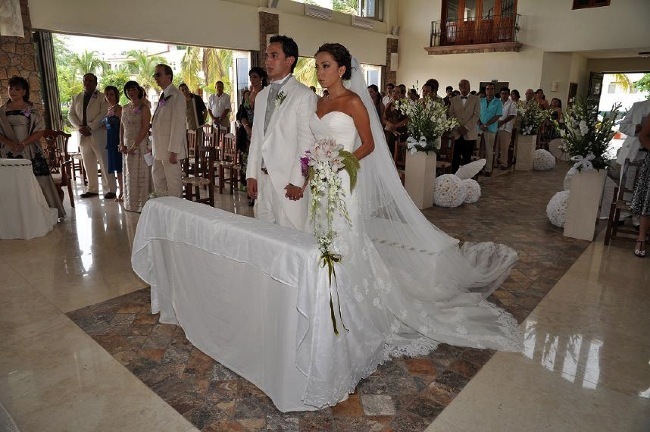 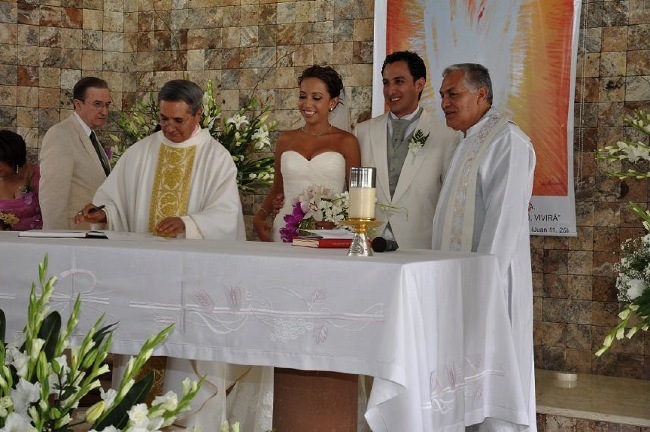 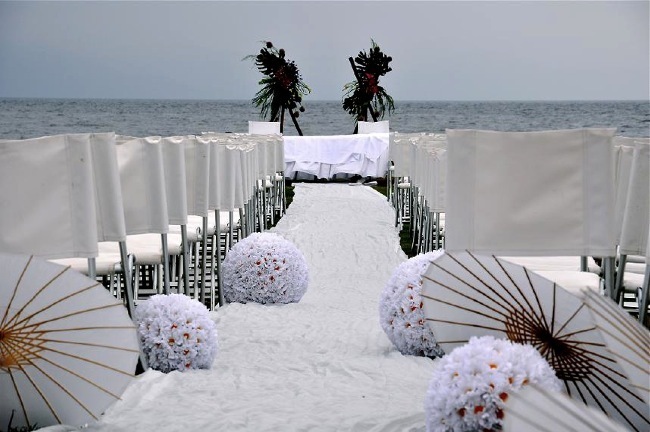 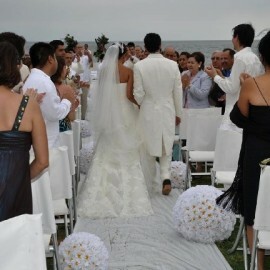 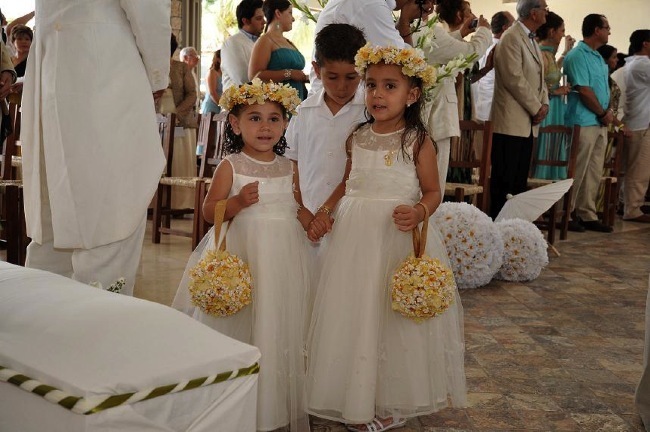 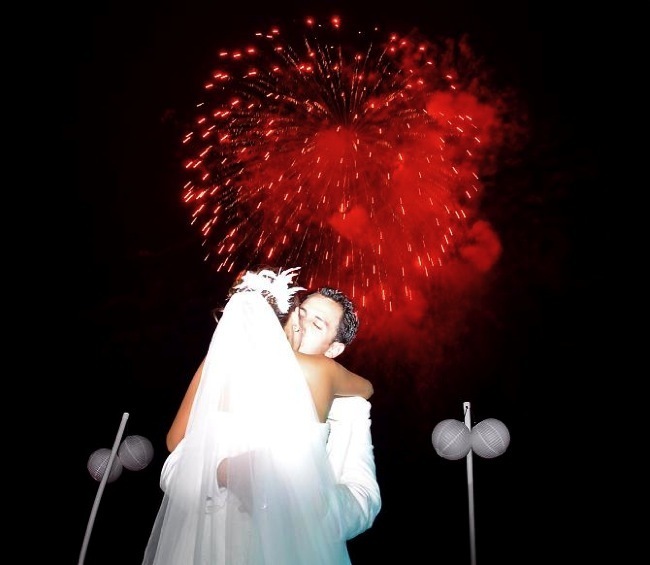 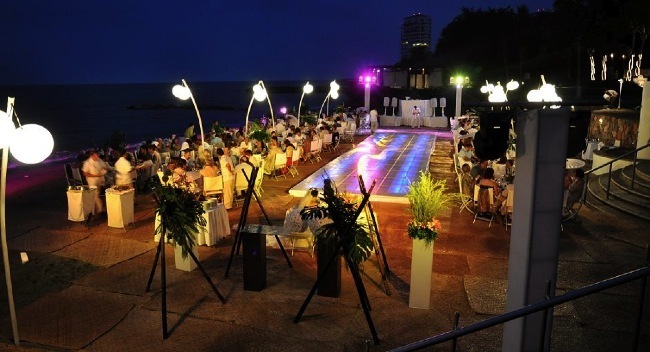 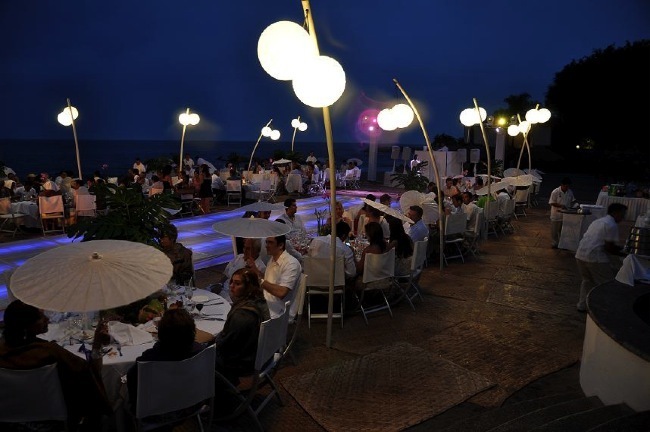 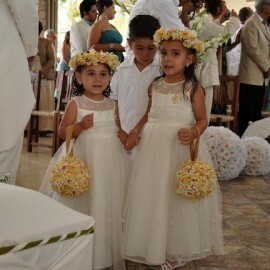 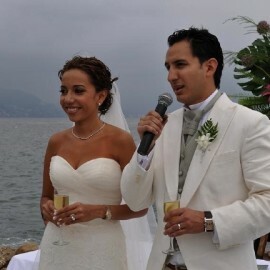 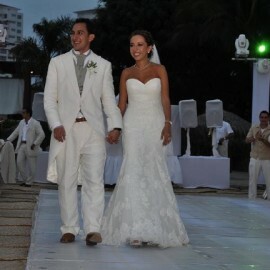 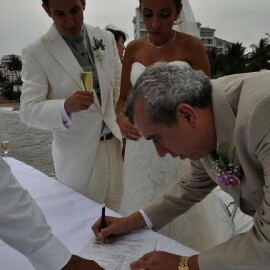 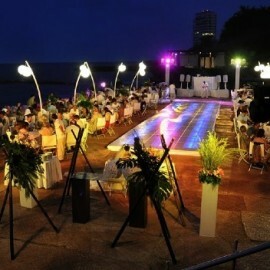 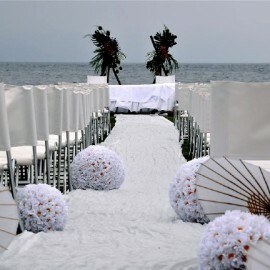 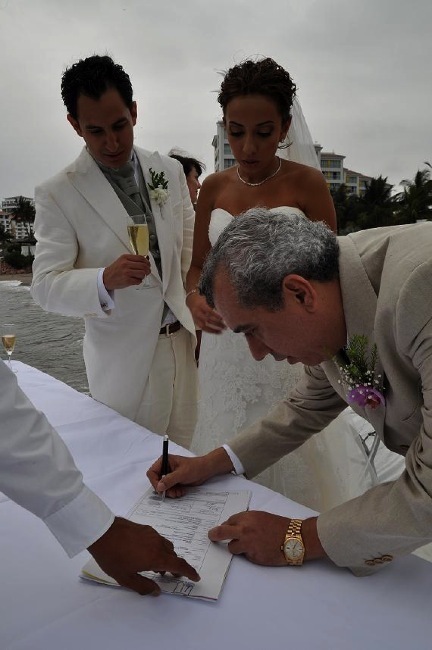 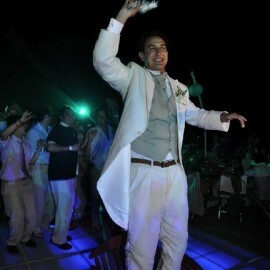 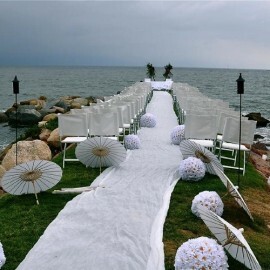 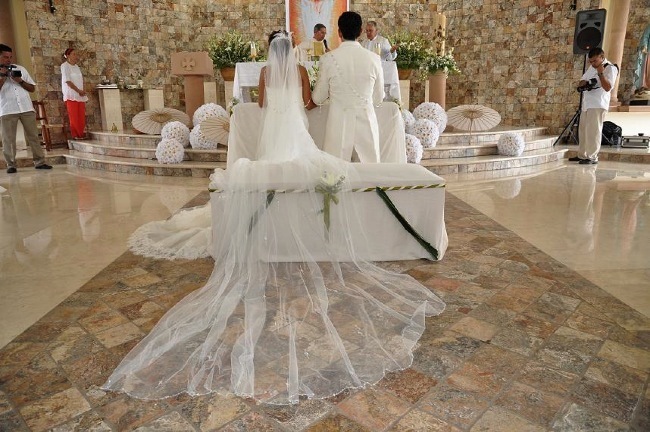 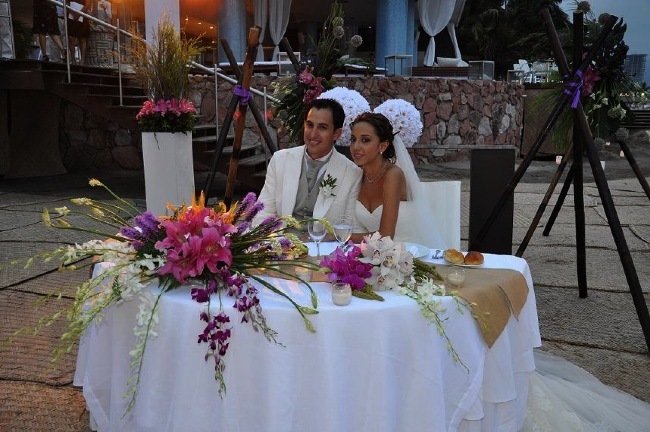 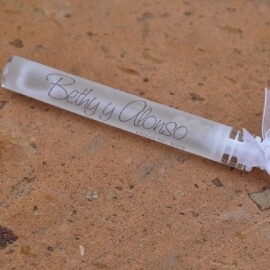 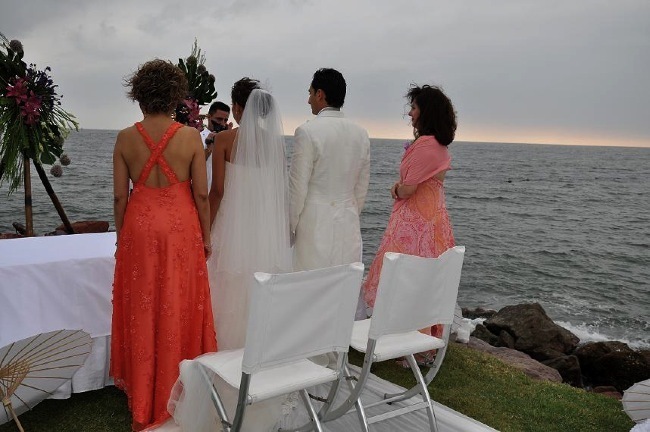 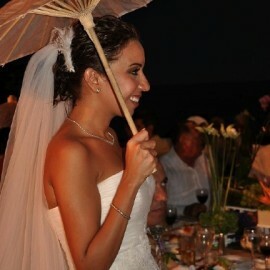 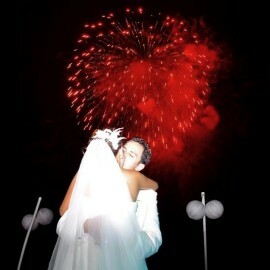 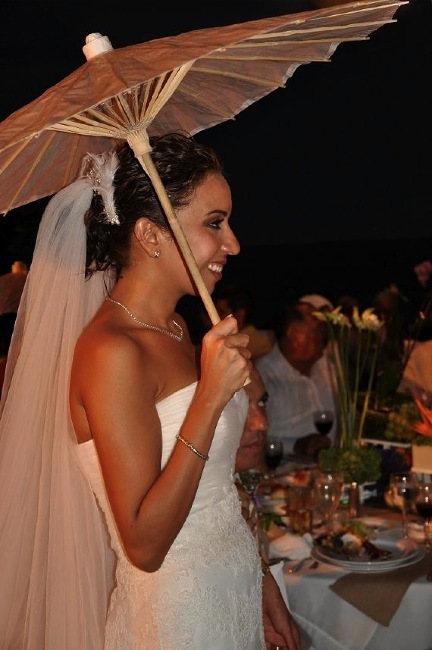 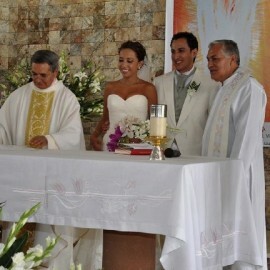 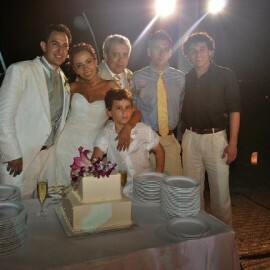 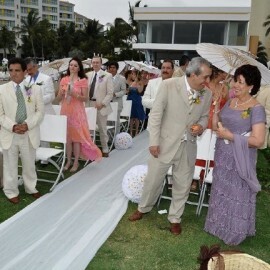 Vallarta Weddings Planners Since 1997… Making Dreams Come true!